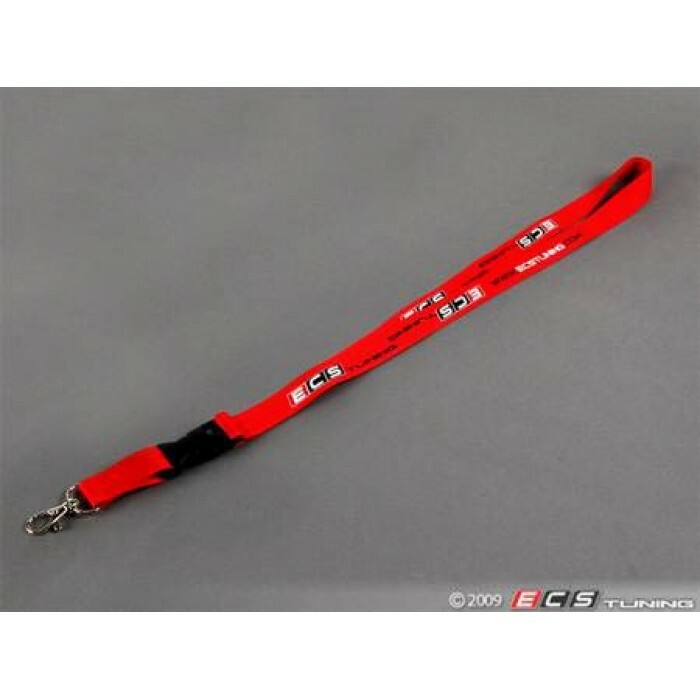 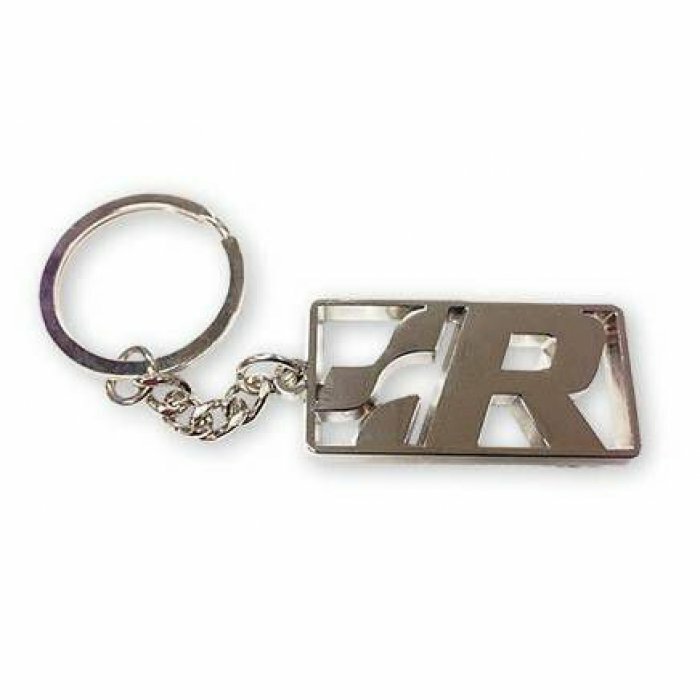 This lanyard makes a great key-holder, so you can safely wear your keys around your neck, or not lose them in your room. 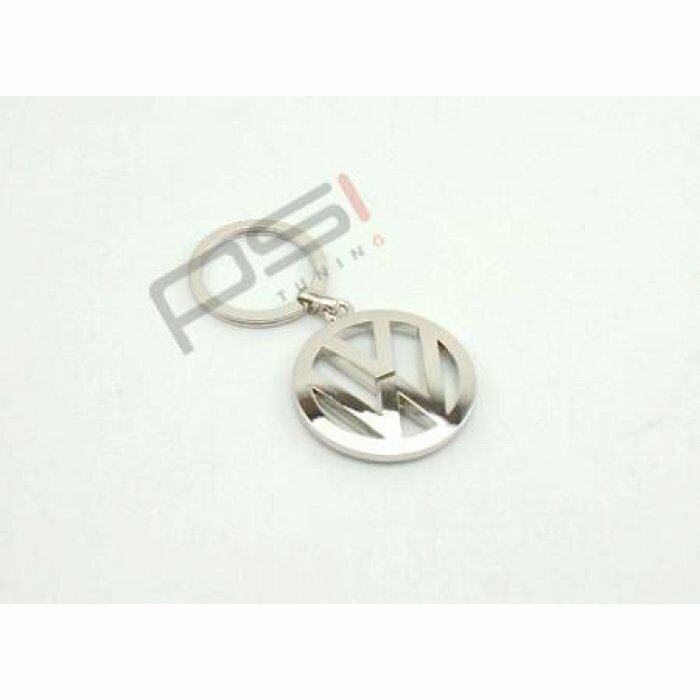 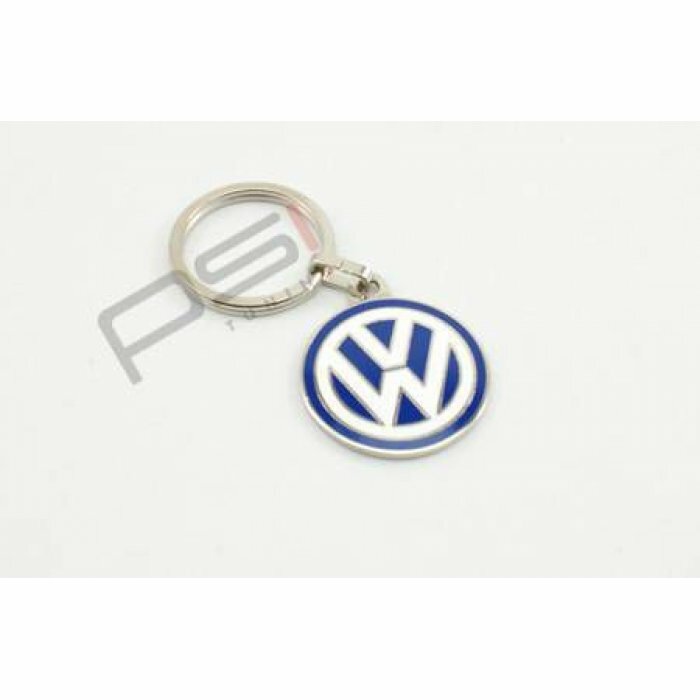 A cool item appreciated by the automotive fanatic.Features a wide strap with a .. 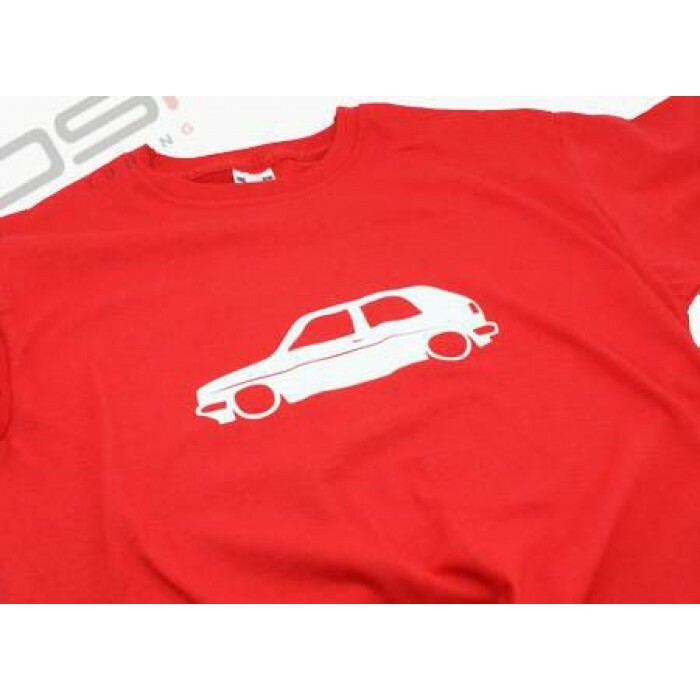 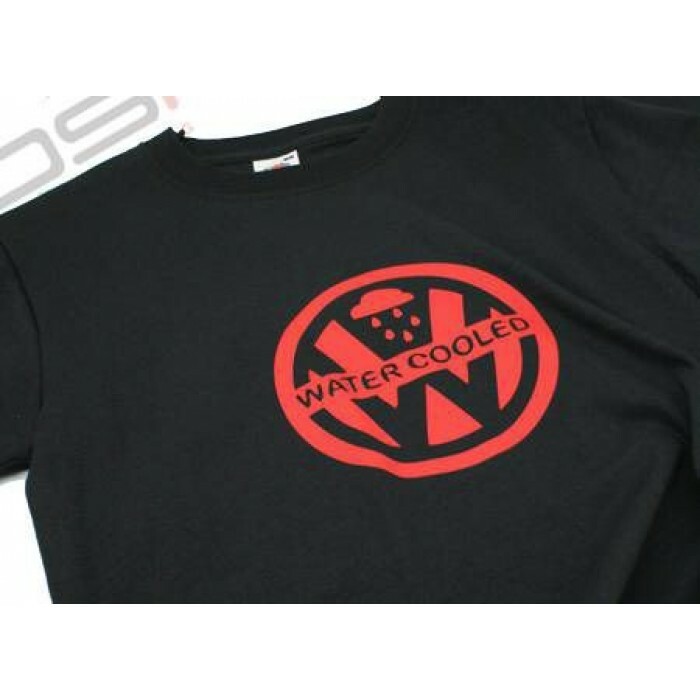 Same T-shirt design as Tim Shaw wore on Car SOS with PSI Tuning..